The final of this year’s Eurovision Song Contest takes place two days after this, the second of the semis (the first semi takes place on the 6th May). The outrageous, camp and highly entertaining Eurovision Song Contest is almost upon us and here we offer some betting tips and live betting odds comparison for the second semi final. This year’s Contest will take place in Copenhagen after Denmark triumphed last year in Sweden, with Emmelie de Forests’ win with the almost-brilliant “Only Teardrops”. Denmark have qualified as hosts and are among the overall favourites whilst Sweden, second favourites for overall glory, are in semi final one along with outright Eurovision 2015 bookies’ favourites Armenia, who are available at best betting odds of just 6/4 (888Sport) to win this year. So, whilst this semi may not have some of the “star” names of the first heat, it still represents a great betting opportunity. 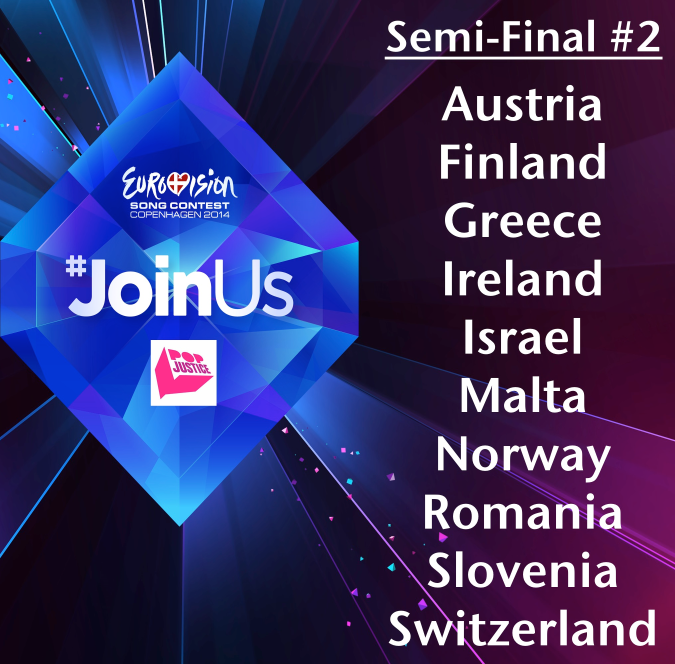 With a final likely to be dominated by Scandic acts, it is Norway who are overwhelming favourites to win this second Eurovision semi final. They can be backed at odds of just 8/15 here with Paddy Power, Carl Espen’s “Silent Storm” rated the fourth favourite overall at odds of 14/1 with Bwin. He cannot be opposed in truth and whilst some may fancy the bigger betting odds offered by Romania (2/1 with Paddy again) or even Ireland, represented here by group Can-Linn, who are something of a long shot at betting odds of around 10/1 at Betfair, we think that even at odds of just 8/15 the call has to be Norway. Whoever you back, be sure to maximise your profits and value by using our live betting odds comparison to get the best available odds on all the selections. Good luck and enjoy the show!